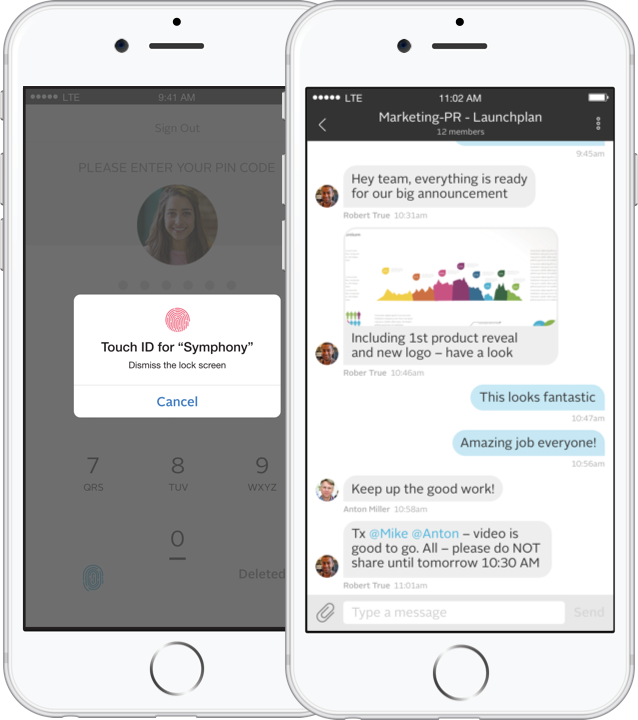 Symphony wanted to develop a secure messaging app for businesses, teams and workgroups. The goal? Increasing customers’ productivity without compromising the confidentiality of their conversations. 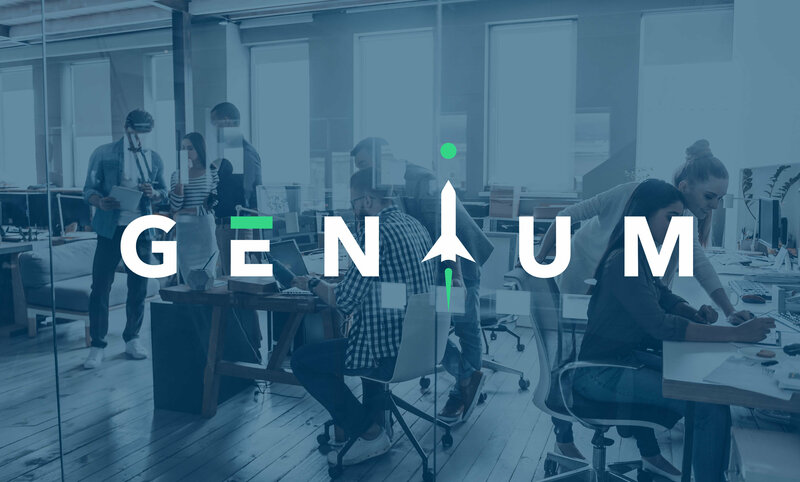 Genium’s experts helped design Symphony to meet the highest security, quality and regulatory standards to satisfy the needs of leading financial institutions. Symphony is now available for businesses of all sizes.